Can your residential service company offer 24/7 live customer service and instant quotes? How many leads do you lose every day due to being unavailable while repairing a roof or under a sink and simply being unable to answer every prospect asking a question in a reasonable time. By the time you call the customer back, they already moved on and chose another contractor. HelpSquad 24/7 Live Chat Answering service is here to change that! For as low as $95 per month HelpSquad highly trained live chat agent will provide assistance and instant quotes to your website visitors 24 hours a day, 7 days a week and 365 days a year. 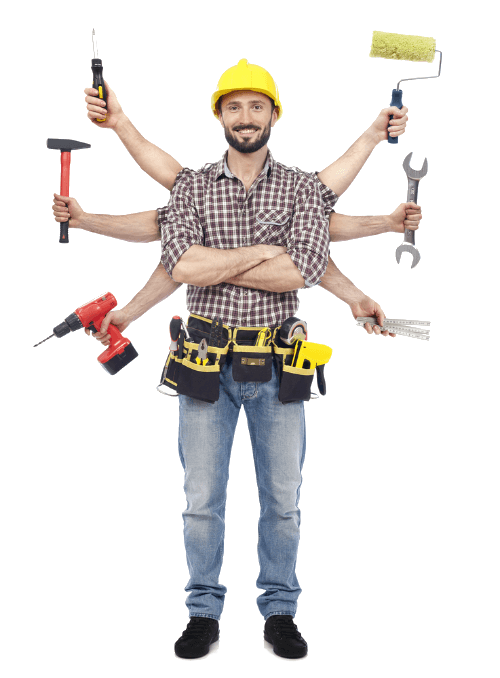 Are you a roofer business, HVAC , plumber or general contractor? Can you provide instant quotes and respond to your existing customer concerns or needs any hour of the day and any day of the week? Would you say you would get more new and repeat business if your residential service business is available to answer your customers 24/7/365? Can you think of last 10 customers you lost this month to competition only because you were too busy with your project to answer a phone call right away? Let HelpSquad 24/7/365 Live Chat Service field your new and existing customer inquiries, provide instant quotes and take your business into the 21st century where “I will call you later”, or “Please leave a message” no longer move the needle. Focus on your work! Let us focus on generating business for you! How many phone calls do you return each day? How many emails you have to reply to? How many leads do you lose every day because you were not available to respond to the prospect instantly? You simply cannot do it all! You cannot be in two places at the same time. You cannot work on your project while quoting a new one at the same time! Look into HelpSquad 24/7 live chat answering service for your residential service business website and let us keep you available to respond and secure new projects every hour of the day! It’s an age of instant gratification, change is happening faster than ever. In order to succeed, you must be ahead of the curve and these articles explain how to get ahead of your competition by offering 24/7/265 support to your existing customers and instant quotes to new ones.